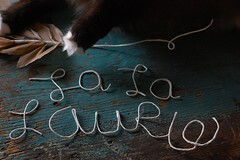 laurie cinotto art + craft: I Heart Tulle. There, I Said It. I Heart Tulle. There, I Said It. I love the airy and ethereal quality of tulle. 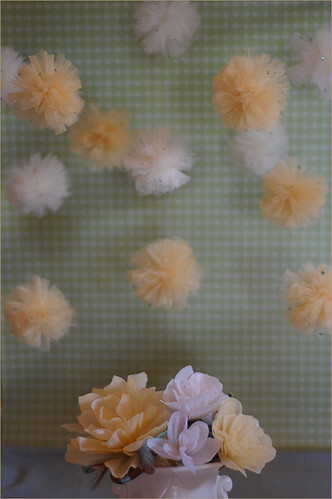 This week for my DIY post on Once Wed I crafted these little tulle and rhinestone poofs. 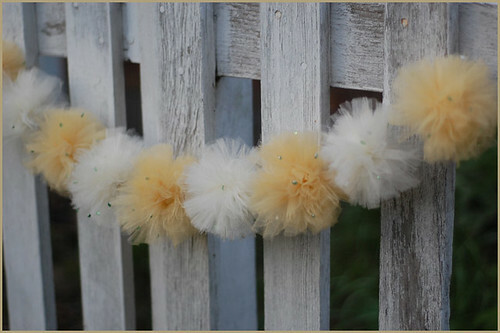 They can be hung individually or strung into garlands. Visit Once Wed for the complete instructions. 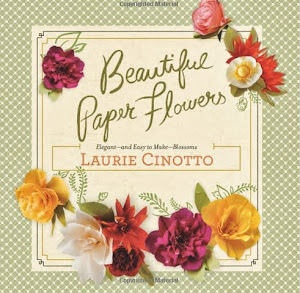 These are beautiful but I think they are still beyond my DIY capabilities. Dude. I love everything you do, it really inspires me and speaks to my soul. I featured this on my blog recently and wanted you to see. You rock my world! Keep up the absolutely amazing work! Absolutely adorable! 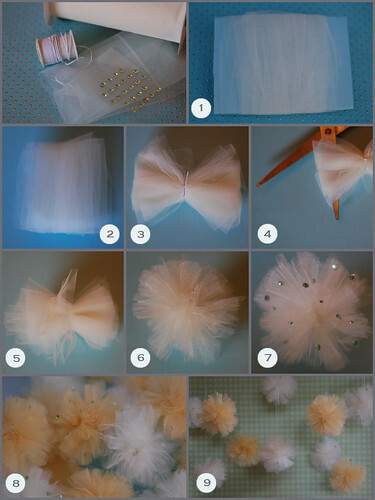 Diy Gifts Studio loved the photo so much that we've used it in a publishing on our web page talking about tulle wedding decorations. We hope you like the way we've used your work. Incase something should bother your eye or heart, please, let us know. It's of high importance for us that the author of a sweet image that we've used is happy with it. 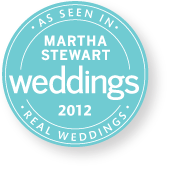 This looks so much easier than the Martha Stewart instructions, thank you!